2016 Rose Quartz and Serenity Colors Are It! In case you haven’t heard, the 2016 Color of the Year has been chosen—but this year, it’s not one but TWO colors. 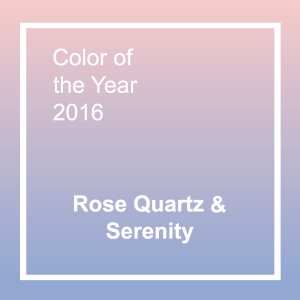 Introducing Rose Quartz and Serenity, which will be bringing to the year a sense of calm and peace. 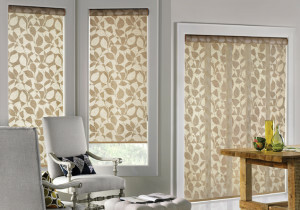 If you are thinking of adding new colors to your home this year, contact a trained consultant at Treasure Coast Window Fashions in West Palm Beach, FL. 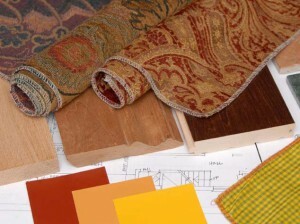 We’ll help you determine if these colors will be right for your style. If you love the characters the Minions from Universal Pictures and Illumination Entertainment’s Despicable Me franchise, you might be interested to hear that Pantone, the leading authority on color matching, is declaring a new color inspired by those little yellow guys. 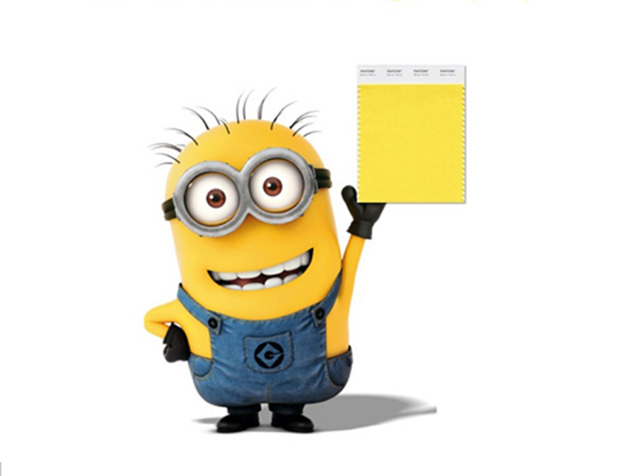 Called “Minion” Yellow, the custom Pantone color will be included in the next color addition in the Fashion, Home+ Interiors color palette. 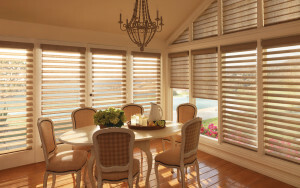 If you’re looking to add the forecasted color—or any other shade—to your home, work with Treasure Coast Window Fashions serving West Palm Beach. We’ll help you match the specific Pantone color you want. 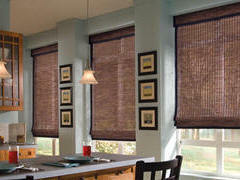 Have you been wanting to replace or enhance your window treatments but don’t know where to start? Today, our lives are busier than ever and what little free time we have is a precious commodity, so it can be deflating to think of how long it will take to figure out all the design parameters on your own. Don’t worry—our expert consultants can help! 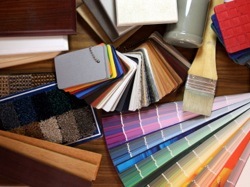 A room is to a decorator what a blank canvas is to an artist — limitless possibilities! 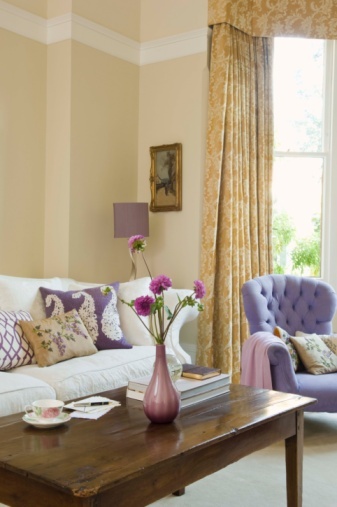 When it comes to giving a room a makeover, you have many options, from simple changes to complete room refreshes. 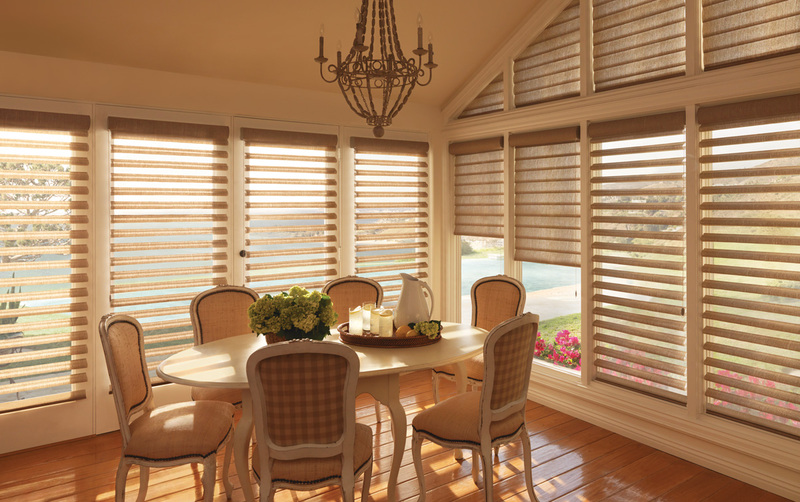 At Treasure Coast Window Fashions serving Jupiter, FL, and the Palm Beach area, our design professionals and window treatment consultants can help you create a space you love. 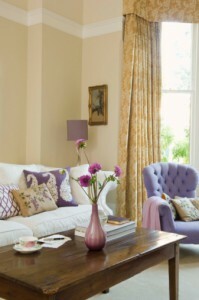 These ideas can serve as a foundation to spark your creativity and inspire you to create a truly unique room. Take a look!